So I’ve been quiet for a bit but when you have a newly acquired Model T you spend a lot of time under the hood and under the chassis. I spend so much time in fact that my wife has named the car “The Hussy” since I seem to be out there all hours of the day and night. I had just put on new tires and decided to go for a ride. The weather was “iffy” up the hill but it was warm and sunny down here at the farm. 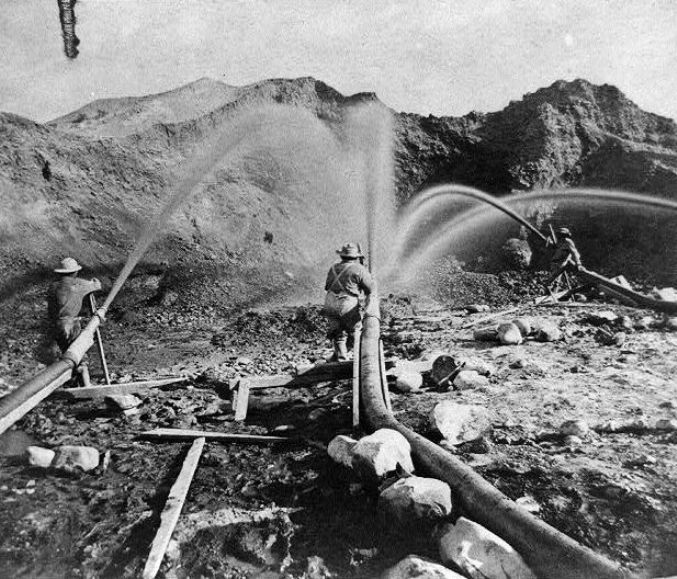 My plan was to visit my friend Jeffrey who lives in French Corral, an old mining community about ten miles away. Now French Corral is achieved by an incredibly twisty and steep road that was originally the Virginia Turnpike, organized in 1856. 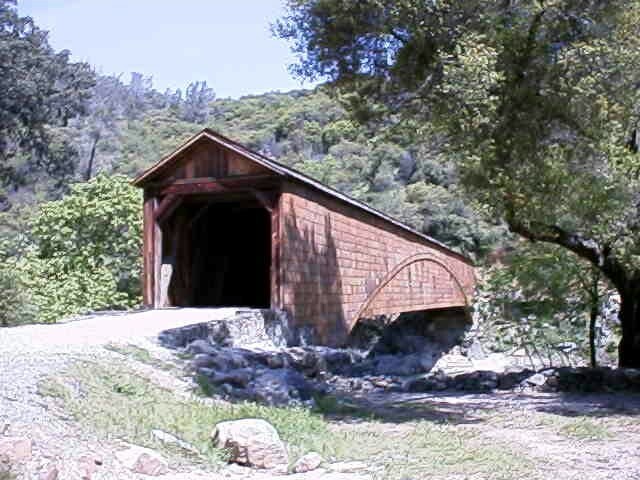 This road is beautiful however and passes by the Bridgeport covered bridge over the South Yuba River. Built in 1862, at 251 feet, it is the longest single span covered bridge in the United States. I met Jeffrey and took him for a short ride. The Hussy rattled along quite happily at thirty miles an hour. It began to rain. 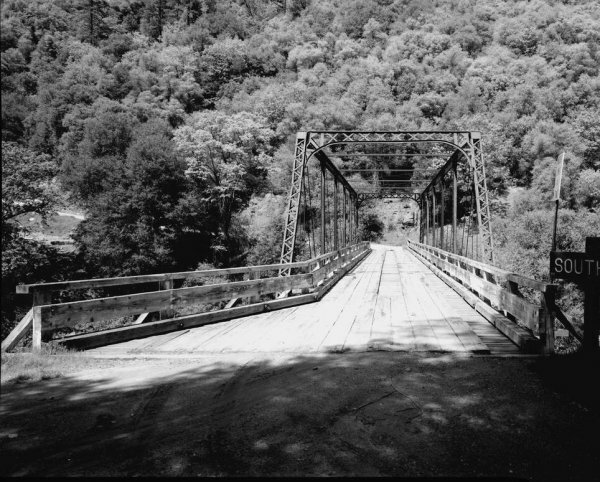 I dropped him back at his house and decided to risk heading further into the mountains with the intent to cross the Yuba River at Purdon Crossing, further upstream. This is reached by a very isolated road that is mostly a dirt track as it winds down to and up from the river. Some people might be reminded of the movie “Deliverance”. The few people that I saw waved and honked in a friendly manner, which is what people seem to do when they see The Hussy. Did I mention it started snowing! Shortly after I left French Corral is started to rain and when I started on the road to Purdon, it began to snow. I did have a warm jacket but there is no heater in these old cars, and in my case, no side curtains either. In the event, I arrived in Nevada City, another great gold town, did some shopping, and headed for home. It was a round trip of forty miles. For the curious I averaged about 15mpg. The following day was warm and sunny all over the area. My timing was off. This entry was posted in Model T Ford, Sierra Nevada History and tagged Model T Ford. Bookmark the permalink.